Ask a techie on the best way to learn coding, and the immediate response will be, “Use Linux” to get hands-on experience in programming. 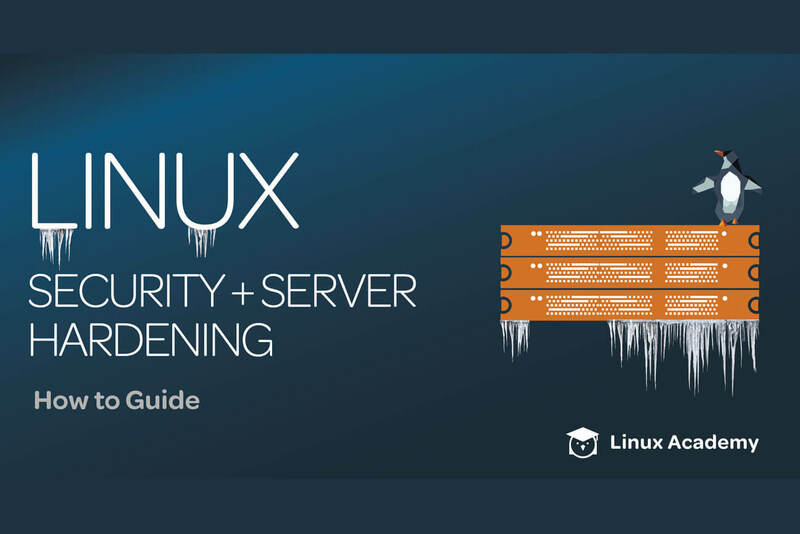 Having read scores of articles reiterating on the rising popularity of Linux systems in academia and professional services, we were just as curious to understand why techies swear by Linux OS over the Windows OS? More so, linux systems have captivated the interest of coding professionals and IT engineers over the years. The glory attributed to this basic computing platform stays untarnished through time, despite many rivals leaving no stone unturned to outpace each other. Why Do Programmers Use Linux To Learn Coding? Linux or any other Unix program is more popular with programmers for a unique reason, it is referred to as a free-to-use platform for a community of developers. With lots of programming tools available for free, some distros have them pre-installed, while some others are sold as package repositories. Many parser generators, debuggers, editors and compilers are all available for free. 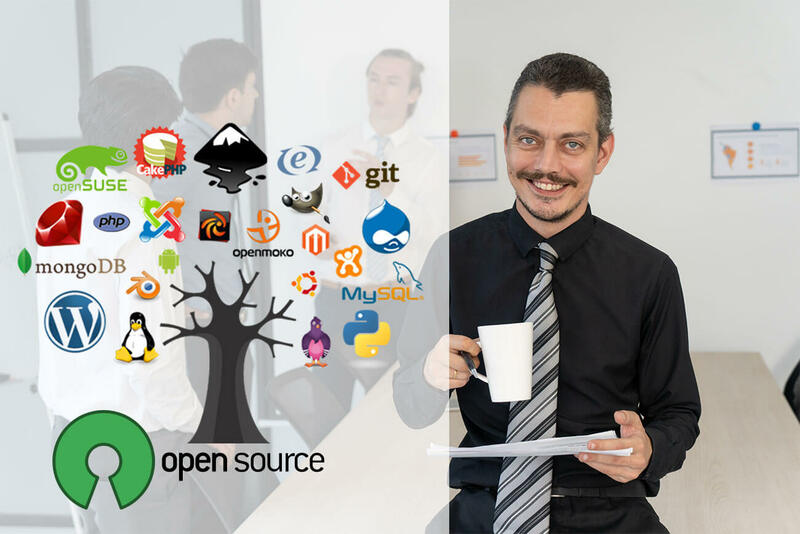 Linux being an open source operating system, it simply means programmers can read the source code of the programs. It is undoubtedly one of the best ways to learn coding for starters. Building upon the Unix tradition, Linux tools do not need frequent upgradation like Microsoft OS demanding users to invest time for frequent software upgrades. 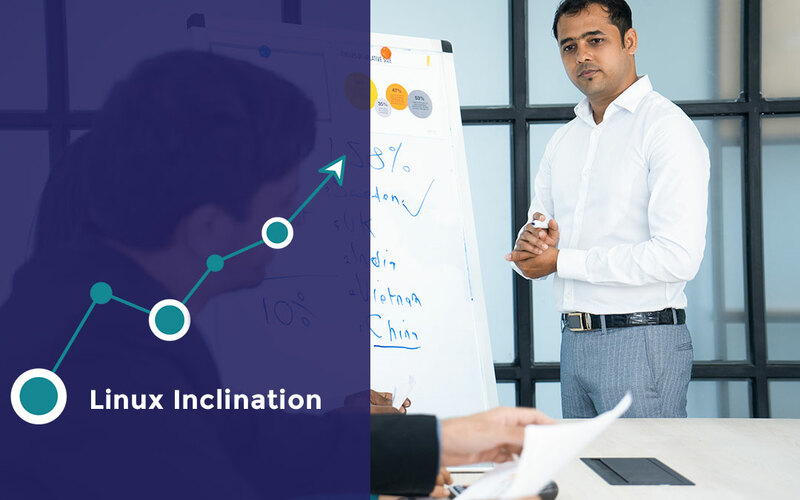 Linux OS saves users of the hassle by offering tried-and-tested tools which can be implied even today on modern distribution networks. The classic Unix tools have seen improvisation over the years, but at the core nothing seems to have changed in the way Linux simplifies coding complex programs for programmers to write codes effortlessly. Ever imagine C or C++ saving you of the pain to read thousands of codes before you pen one? Serious Linux users abide by the command line to develop complex programs easily on the basis of a simple set of building blocks. 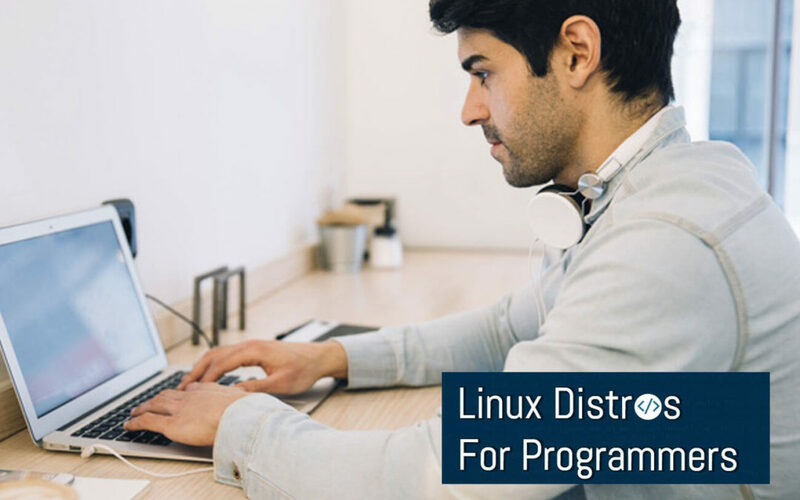 While Distros such as Ubuntu and Debian have managed to allure users to be chosen as the top picks, there are many other Linux-based operating systems for beginners to choose from as well. To name a few – openSUSE, Arch Linux, Fedora, CentOS, Gentoo, Raspbian and many more to explore. Is not recommended for those who are new to Linux OS and are learning the basics of programming. 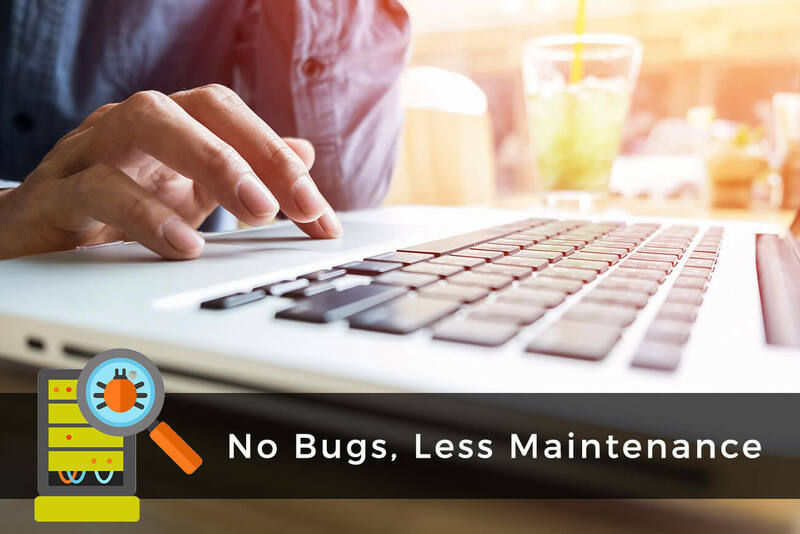 It is a rock-solid stable system packed with tons of open-source goodies for advanced programmers and system administrators. Is the most commonly used Linux distro for coding purposes. 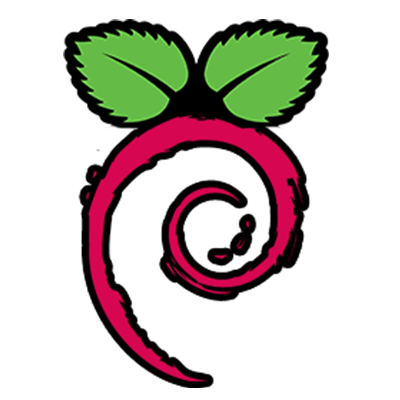 It’s debian-derivative is used in cloud and server applications. The LTS version of Ubuntu enjoys community support for 5 years with ensured stability of a fixed release. Owing to dislike expressed by many programmers for Unity desktop environment, it has made some recent changes to switch back to GNOME desktop. The openSUSE Linux distro offers a stable environment for programming and is available in two versions – its LTS release the openSUSE leap remains up-to-date to offer guaranteed stability, whereas the Tumbleweed is the rolling release for those who love to explore and experiment working on new softwares every time. Basically a community version of Red Hat, CentOS distro is a must-try Linux distribution for those willing to test the working of server on a desktop. Its highly stable system allows programmers to develop applications safely using Xen virtualisation and YUM for package management. 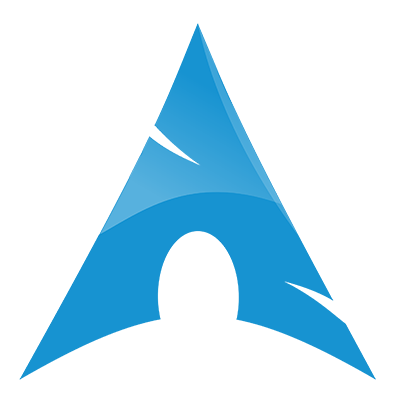 This is an all-time Linux distribution favourite among Linux enthusiasts because of its easy customisation feature, the Arch Linux. The distro’s repository is always up-to-date and one-time installation is sufficient. On release of a newer better version every month, you get to work on an updated machine. So focus on programming right and entrust other worries to the Arch Linux community of experts to resolve trivial concerns. 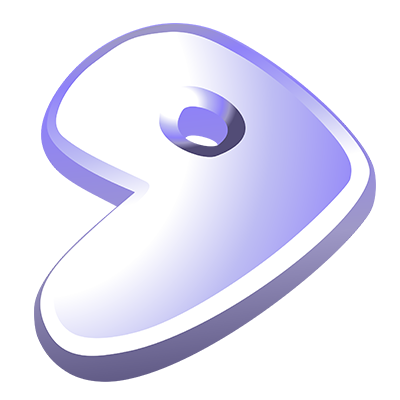 If you want to rebuild an entire system for specific CPU architecture, and possess sufficient money to invest into one, then Gentoo gives developers the flexibility, stability and power to code all they want. 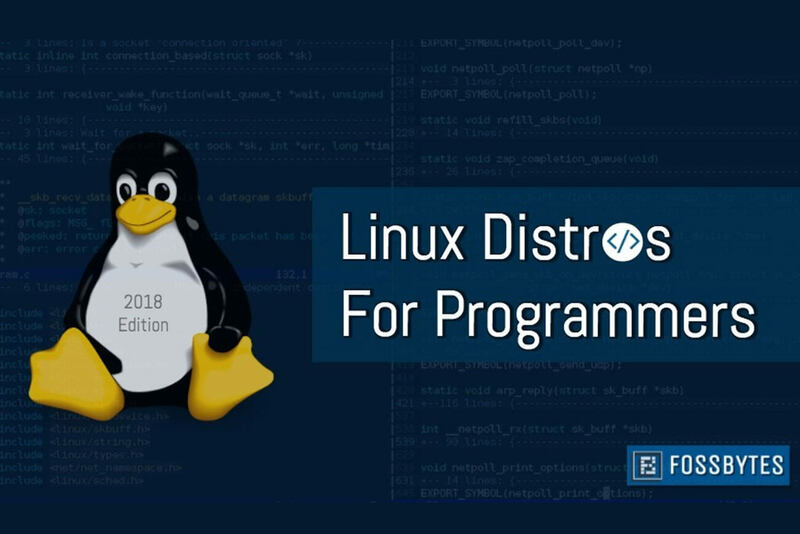 This program is highly recommended for experienced Linux users who wish to take on new challenges in developing Linux packages. If you’re an expert, try Gentoo. Raspbian, the Raspberry Pi mini-computer is largely used in schools today to teach the basics of coding and Linux programming. Since Raspbian OS comes loaded with many programming tools, useful ports and connector pins, it makes for a perfect Linux OS to learn coding. If you want to learn things the other way around using DIY approach, then the combination of Raspberry Pi and Raspbian will help you hack into the secrets of coding it right, always! 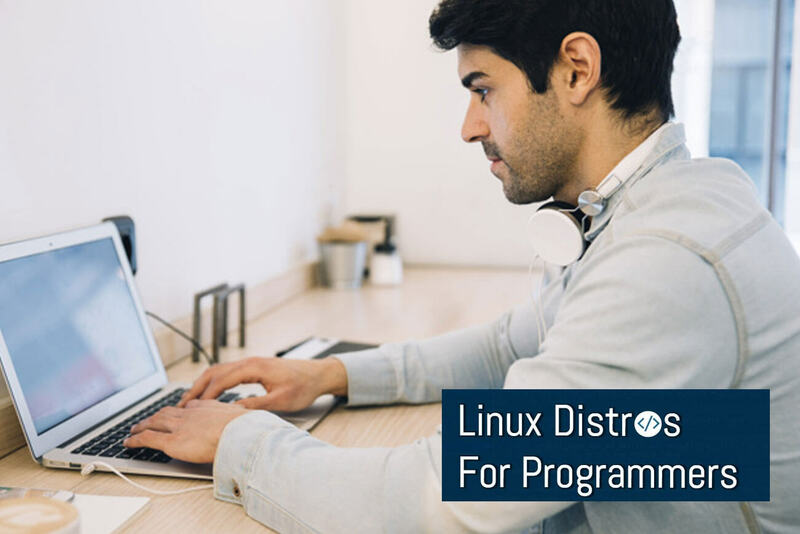 If you want to get started writing programs and complex software codes, then pick a best Linux distribution system and start exploring tools that can help unleash your programming potential to the fullest.